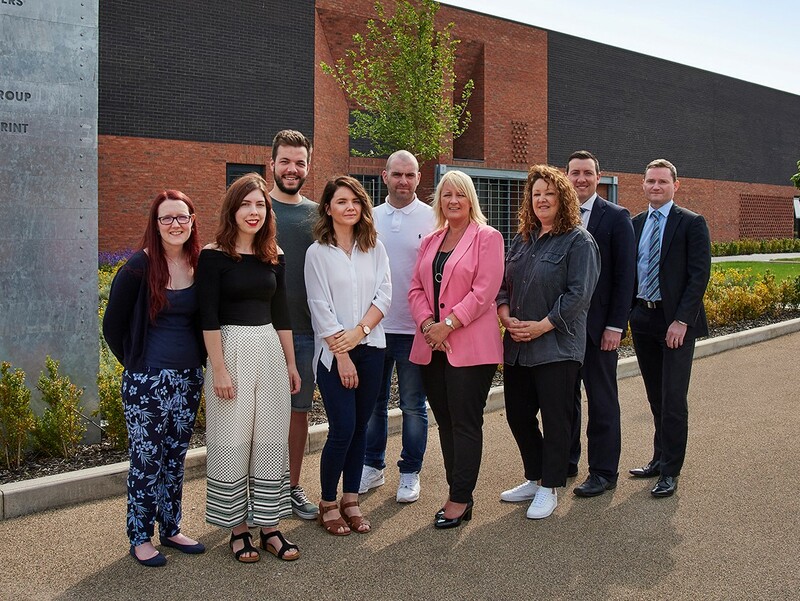 Creative content and photography firm Greybox Studio is set to double turnover one year after a £50k funding package from NPIF – BFS & MSIF, part of the Northern Powerhouse Investment Fund (NPIF), helped the company to develop its new 6,000 sq ft Manchester headquarters. Founded in 2014 by Simon Grimley and Lindsy Agana, Greybox is a leading creative photographic studio specialising in content for publication, social media and point of sale for clients including Joules Clothing, Cotton Traders, Matalan and Boda Skins. The company was awarded a £100k funding package in July 2017, including £50k from each of Barclays Bank and NPIF – BFS & MSIF Microfinance, which provides loans between £25k and £100k and is managed by GC Business Finance (formerly BFS) and MSIF. Since then, Greybox has added six more employees , taking the total to a team of10, and relocated from its Ardwick studio to new premises at Capital & Centric’s Foundry development on the edge of Media City. The move has tripled available workspace and allowed the company to expand its client further. The company is also set for a bumper growth year, with revenues expected to double from 250k to 500k following the investment. Simon Grimley, Director at Greybox Studio, said: “The funding we received from NPIF and Barclays has been invaluable to the direction of our business. It allowed us to recruit a highly skilled and motivated team. The move to our new studio has added a much greater level of professionalism to our service and has allowed us to accommodate a huge uplift in business which has seen us build our client base into new sectors. Grant Peggie, Director at British Business Bank, said: “Making differences to businesses and communities across the North is key to our objectives, so it is very positive that the team at Greybox has achieved early success since receiving NPIF funding. It is especially pleasing to see the new jobs created, and it gives us great encouragement for the future.